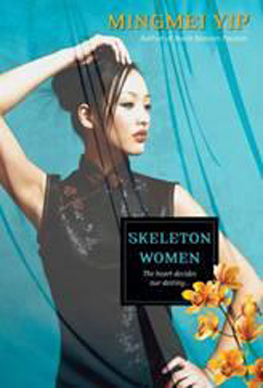 Skeleton Women is the story of a singer and a spy, a magician, and a gossip columnist scheming to survive the gang wars in the lawless, 1930ies Shanghai. 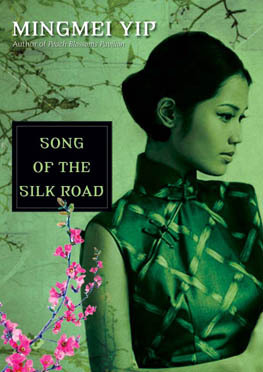 Song of the Silk Road is a romantic adventure on China's fabled route and the Go-In-But-Never-Come-Out Taklamakan Desert with the lure of a three million dollar reward. 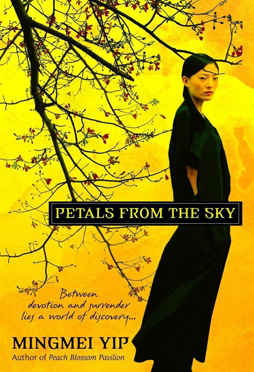 Petals from the Sky is a lush and lyrical novel about a Chinese woman who is torn between the East and the West, passion and spirituality. Meng Ning escapes her family to be a Buddhist nun, only to realize she's run away from her own heart. 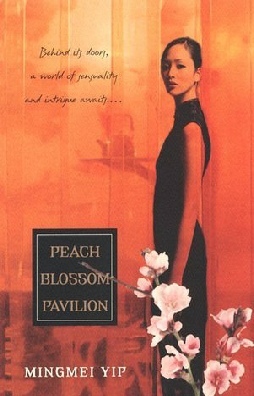 Peach Blossom Pavilion the story of the last Chinese Geisha who is also a qin musician and calligrapher.